Oh my. Here’s another Featured Favorite author you’ll absolutely fall in love with. Allison Pittman and I have shared several levels of relationship for a decade or so now. Mentor/mentee. Friend/friend. Accomplished author/beginning author, Comedienne/adoring fan. And even sharers of the same table at book signing events. No matter the venue or prop, one thing remains true: I adore this uniquely talented, unabashedly outspoken, unselfishly available author/editor/teacher/mentor. 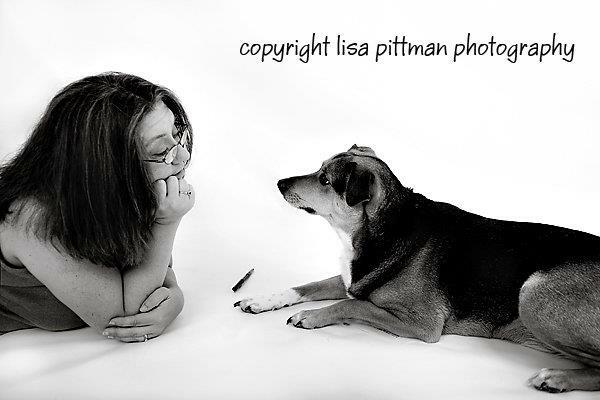 She’s my “person” in the writing world. And the one I continually return to for what she does best–evaluate my creations with just the right amount of tough-love encouragement. 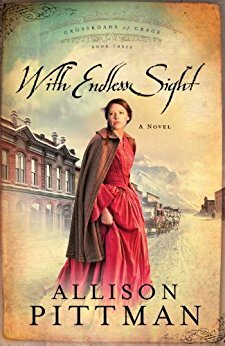 Visit with Allison below, and you’re entered in the drawing for one of her books. I about collapsed into the Raggedy Ann display. With three books published at the time, and in a moment of which I am not proud, I asked her to name one of my books just to be sure she was talking about me. I told my friend, Jennifer C–, that she’d have to stay my friend forever if only to verify this moment. Last week, my husband and youngest son and I went to that same Cracker Barrel for breakfast. It was my first time in that restaurant since that miraculous moment (the actual restaurant is two towns over, but I had a gift card…), and I told the story to my son as we meandered through the gift shop on the way to our table. “Does she still work here?” my son, Charlie, asked. My, don’t our children have a way of keeping us humble? Think of what witty tweets we’d get from Erma Bombeck, the great memes from Mark Twain, the Pinterest board of Julia Child. How many Goodreads reviews would be two-star because The Thornbirds was too long? 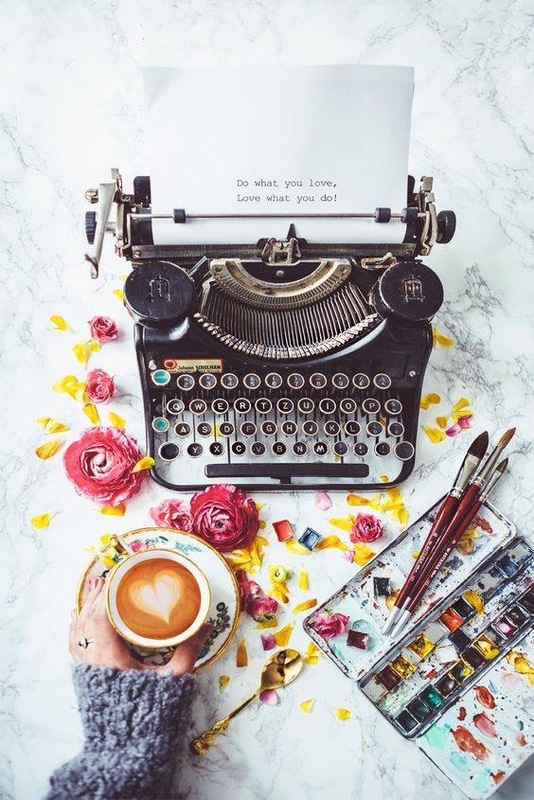 How in the world did any author, ever, summon the courage to roll another piece of paper into the typewriter and start another novel without the confidence of knowing they’d reached the friend limit on their personal facebook? Under what power could they tie up that bundle of pages with twine and mail it off in a manuscript box without posting it on Instagram? #amwriting #THEEND #400pages #blessed. Try to picture Emily Bronte, hacking into a handkerchief, her ink-stained fingers penning her Tuesday morning blog. I think we writers lose something by the sheer awareness of our place in the lives of readers. Don’t get me wrong—I love my readers! I love the messages and the emails and the tweets and the #bookstagram posts and the Goodreads reviews and the Amazon stars—all of it. But for every five-star, there’s a one-star, and I can quote lines from both camps. 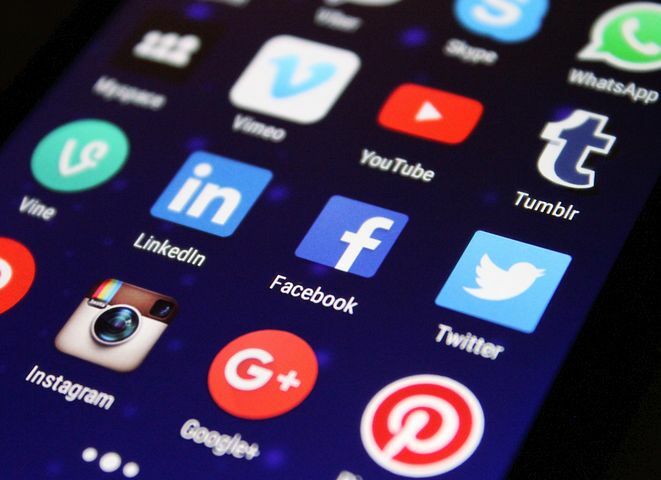 A brand-new author can send her very first manuscript to a publisher only to be met with questions about her social media presence. How many followers? How many subscribers? 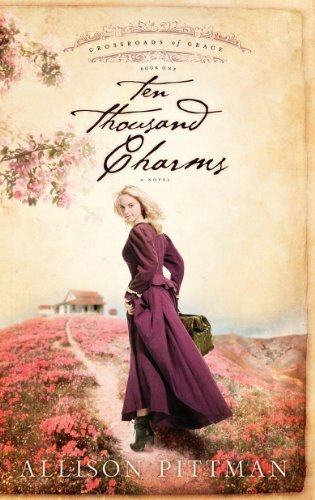 Ten Thousand Charms (Multnomah) came out in 2006, in the early stages of this social media phenomenon. I had a My Space page. It was terrible. 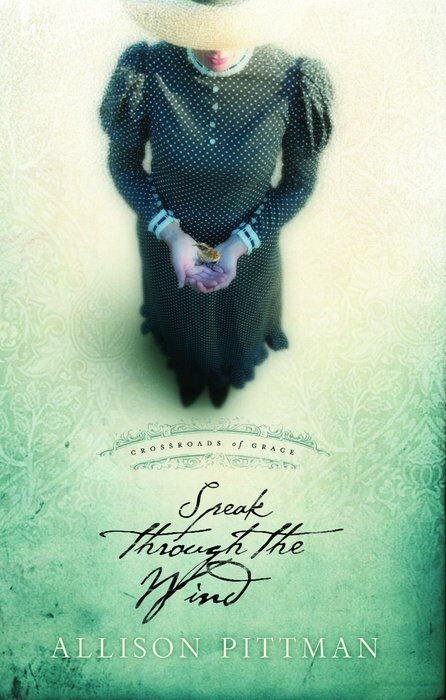 It sold the way all first novels sold: word of mouth and placement in bookstores. The Seamstress is my fourteenth novel, and yet I see over and over in social media that it is the “first” for many readers. 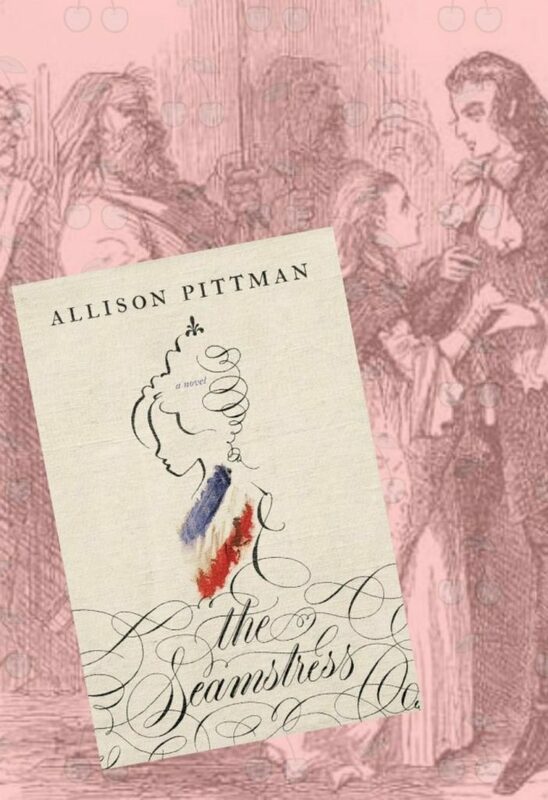 I get just as excited seeing the phrase “This is my first Allison Pittman book” as I did when I got notes and post cards from people who loved the first Allison Pittman book. That’s the kind of encouragement that makes me brave enough to face a blank computer screen and start the next work. One of the most rewarding aspects of being an author is that you are constantly given the opportunity to be something new. So, with every novel, I feel this huge responsibility: to be as good as the last one, and to be an impacting first one. 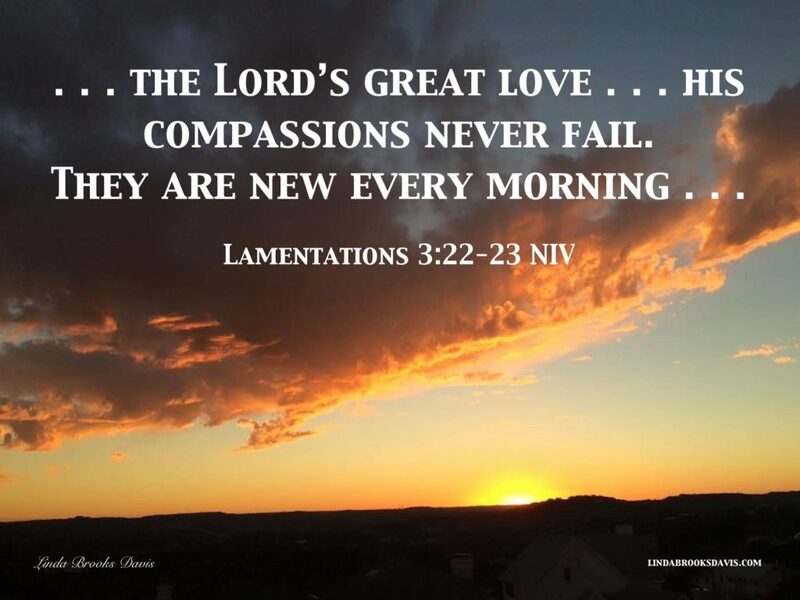 I’m so glad I have a Savior whose mercies are new every morning. Every day. Every midnight-to-2:00 am creative burst. In my next releases . . . Even greater opportunites to be “new” again are waiting around the corner. I’ll have a novella in a collection with a bunch of fabulous authors—my first time to be in a novella collection, and a chance to meet a whole new audience. I’ll be releasing my first YA novel—Pudge and Prejudice which takes the iconic Jane Austen story and sets it in a small town Texas high school . . . in 1984. My first devotional book—Keeping Christmas, will take readers through the reclamation of Ebenezer Scrooge throughout the season of Advent. My first collection, my first YA, my first devotional . . . I honestly hope I never become so much of a favorite that I don’t cherish the opportunities to be new. Still, when I am an old, old woman, I’ll be sitting in a rocking chair in a porch somewhere. Meanwhile, the poor old person rocking next to me will have to hear one more time about the lunch I had in Cracker Barrel when the cashier knew my name. In the meantime…come find me! A video by Allison about The Seamstress: https://youtu.be/Af9DUyVGjv8. Lord, we readers thank You for the joy words bring us. Above all, Your Word. We thank You for calling Your writers to create worlds on paper in which You are magnified. And I thank You for the beauty of the ideas and words you give Allison and also for her friendship. Please bless each word she writes for You. 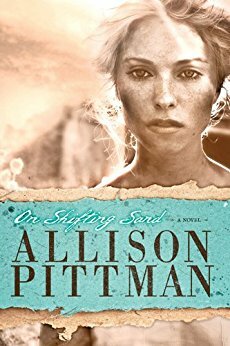 I enjoyed reading about Allison Pittman’s writing journey. The Cracker Barrel story made me chuckle 🙂 What a great memory! I am excited to hear about her newest book, The Seamstress, and look forward to reading it. Welcome, Alison! I hope you get to read Allison. She’s awesome. Wow. How moving. Thank you, Elizabeth Lamb. I loved reading about you, in everything you spoke about I can visualize in my brain. Now whenever I go to a Crackle Barrel I will think about you and the waitress. Allison is full of funny stories and witty comments. She’s s gifted author too. I hope you can read her books. Thanks for stopping by, Judi. God bless. Yay! And have a biscuit (or two…) for me! 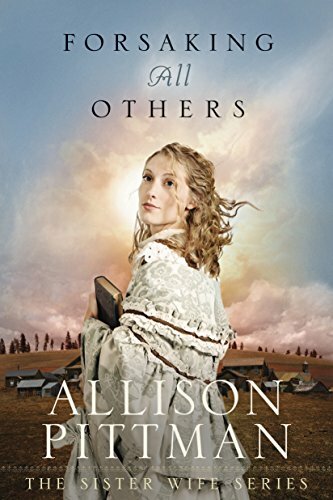 Sadly, I haven’t read any of Allison’s books yet, but I definitely want to check them out now. Yes, Chloe! 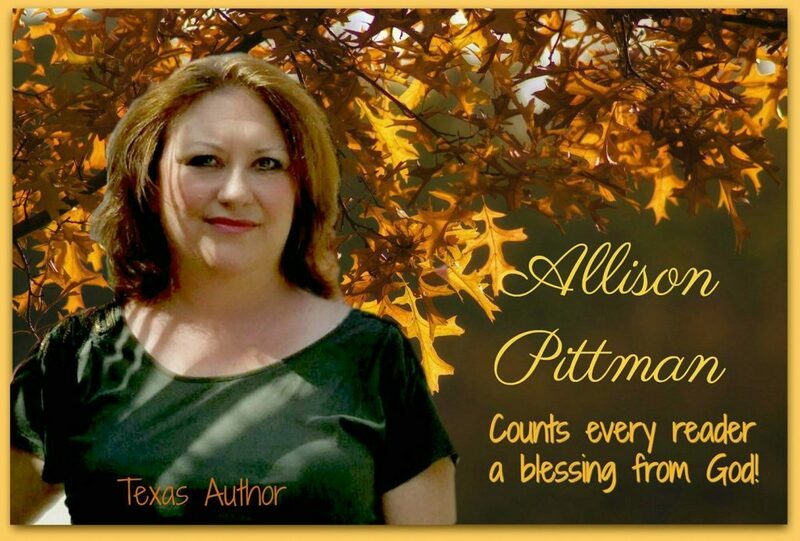 Check out Allison’s books. 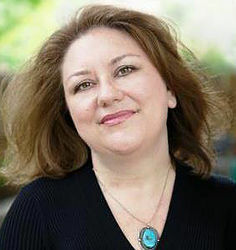 Her sister-wives series were Christy nominees, and Stealing Home won the Carol. I think she received ACFW’s mentoring award once upon a time too, but I may be wrong. If she didn’t, she deserves it. I did win a mentoring award. But working with writers is my favorite thing to do. I love playing with potential!! What a nice interview, I learned a lot about you and what an Awesome person you are, your books sound really good, I have never read any of your books, but they sound like good reads. God Bless you. I’m hoping to read some of your books soon. Hi, Alicia. So good to have you in our circle. I’d advise you to start with Allison’s books at the beginning—Ten Thousand Charms and read all three. Then the two Sister-Wives which were runner ups for Christie’s. And then Stealing Home which won the Carol Award. Loving Luther is incredible. The Seamstress is next for me. Allison is a super fun person to know too. 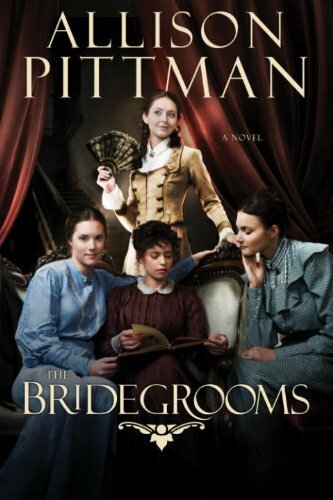 I don’t think I’ve read an Allison Pittman book yet, but eventually that will change. I love her humility and the fun post about being famous in the Cracker Barrel. Besides being a gifted author, she’s a wonderful mentor and super fun to know. Thanks for stopping by, Perrianne! Hi, Allison. You are a new author to me, but I started following on Goodreads and Facebook. I added your books to my want to read list on Goodreads. Thank you for sharing. This was fun to read. I absolutely loved The Seamstress (and reviewed it). Dickens would be proud. I also really liked your novel All For a Song. We are sharing a same “first”, btw. I’m also in a novella collection coming out in November: “The Highlanders”. At least I think that’s what it’s called. Ha! My story, A Tender Siege, is set during Pontiac’s War. But anyway, I look forward to reading and recommending more of your books! Hi, Naomi. Allison is truly gifted. So glad you stopped by. Bless you. Congratulations, Naomi! Welcome to the family!! Welcome, Everyone! And Welcome, Allison! CONGRATULATIONS, Pam W., winner of Allisons’ newest novel, Loving Luther! All Pam did was comment below, and her name was drawn from among the batch of commenters. The constants in my life have been: Family and Faith. Really, my past is super boring—which is a blessing, I suppose, right? I have parents who continue to love each other to an embarrassing degree; I was a solid B student because I never wanted to work hard enough for A’s. My first novel was Ten Thousand Charms with Multnomah about ten years ago. I love that book—meaning I love it enough to wish I could go back and tweak it. I was at the Glorieta Christian Writers Conference and had an appointment with the editor Rod Morris. 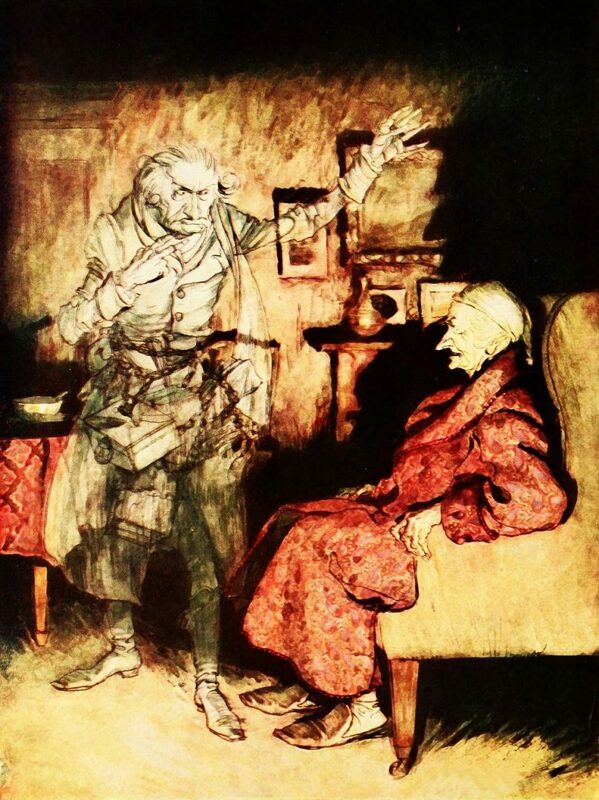 He looked at my pages and declared my craft REALLY needed work, but that my characters were intriguing. I took a year away from writing and just studied everything I could find. Two years later, I saw him again at the same conference, and (long story short), he contracted the Crossroads of Grace series. I received the acceptance email and experienced an adrenaline rush like I’d never known before. Like, a visceral feeling. And then I cried uncontrollably for days. (literally, days) I don’t think I let myself really know how badly I wanted this. Like I mentioned before, I’m not a driven, persistent person. It took me years to finish that first novel, and it wasn’t quite finished when Multnomah requested the full manuscript. I think I wanted to just brush it off and walk away if nobody wanted my story. It’s easier to handle disappointment if you never quite acknowledge desire. I’ve been blessed with editors who have allowed me to write about my idiosyncratic passions. Historic baseball? OK! Three books there, including the Carol winner Stealing Home. (My mother’s favorite, by the way.) Flappers? Done! 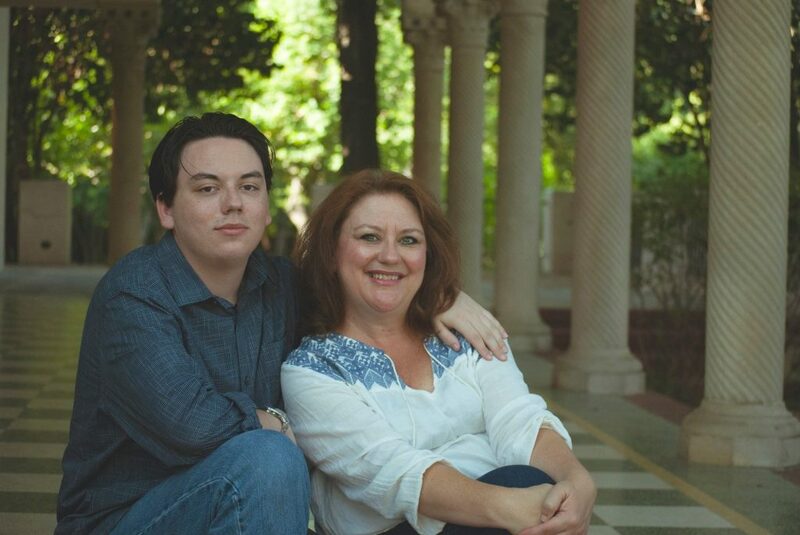 When Tyndale approached me about possibly writing about the early Mormon church, they had no idea I grew up in Utah and my husband is an excommunicated Mormon. So, yeah, I’ve been all over the place with my stories. Some authors can stay with Westerns, or—I don’t know—Oregon or something. I find stories everywhere. Rather, stories find me. What’s Up With Allison Now? 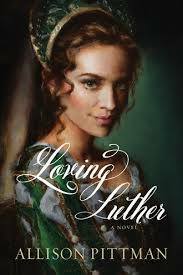 My new release Loving Luther takes me way out of my comfort zone—16th Century Germany, the Protestant Reformation, Martin Luther and Katharina von Bora. This is my first novel set outside of my usual Americana comfort zone, and I’m really hoping readers will follow me. 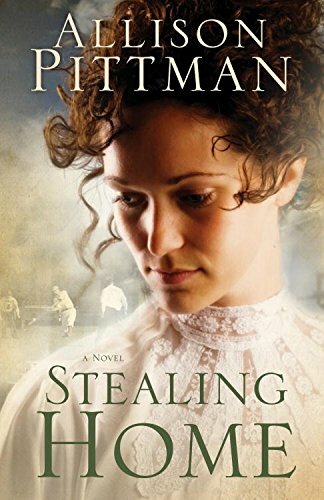 Katharina’s story is still universally relevant—it’s very much a love story. My next historical takes us to the French Revolution by way of a Charles Dickens minor character. Y’all just put that on the back burner for a while. There might be a surprise in-between! 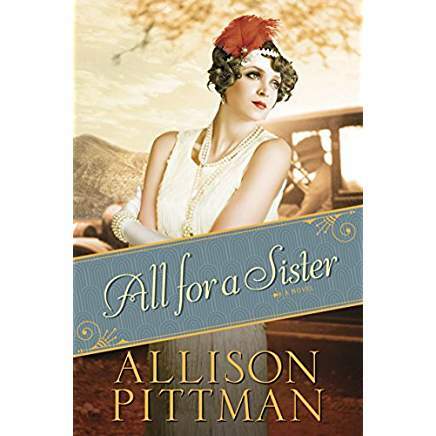 Readers can find me on facebook on my Allison Pittman Author Page, and at my website where I am an infrequent blogger. (seriously, infrequent) For fun, too, find me on Twitter and Instagram. In the month leading up to the release of Loving Luther, I’ve been posting a daily pic of my Playmobil Little Luther figure, taking him everywhere with me. I will absolutely do a give-away of Loving Luther, as well as a Little Luther Playmobil figure! 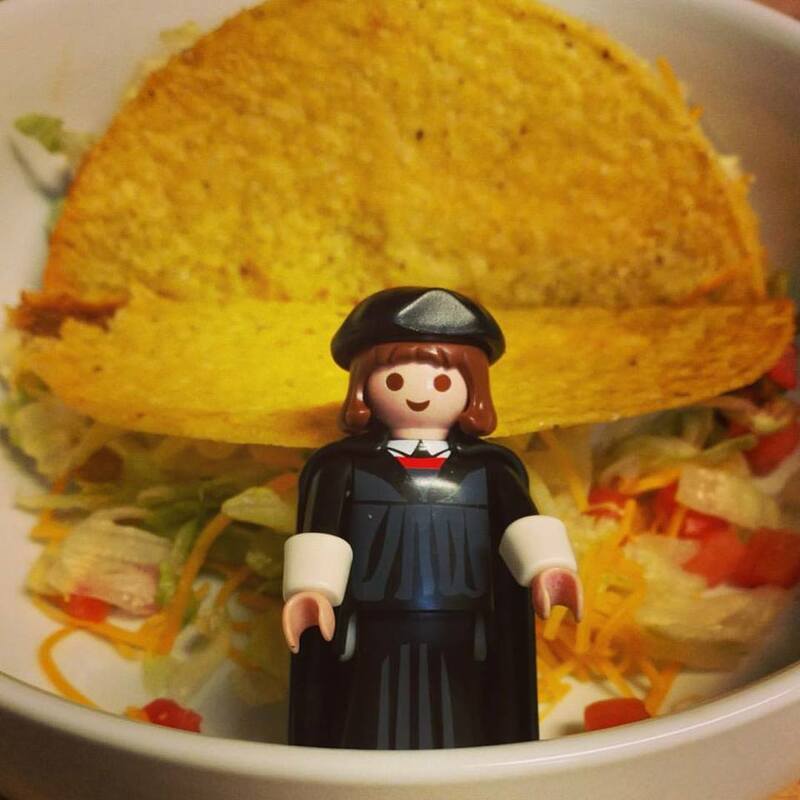 Here’s a pic of my Little Luther with tacos. Combining my two very favorite things. Oh my, Lord, how gracious You are! 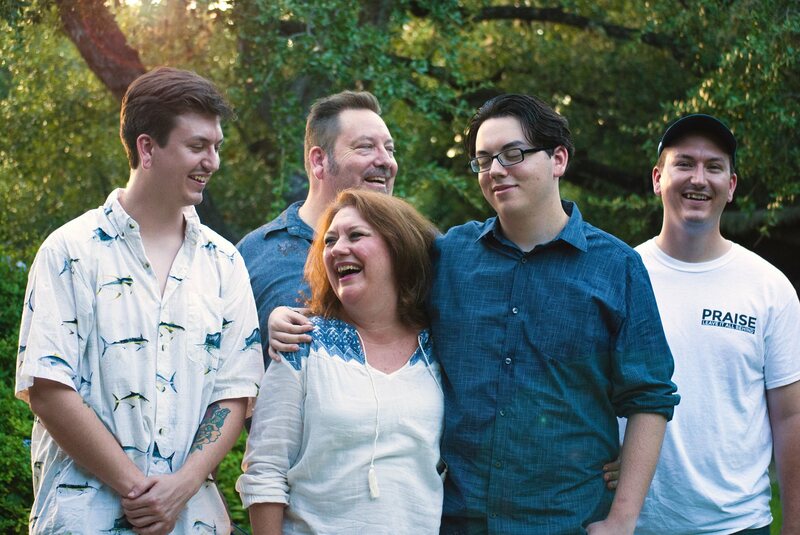 You walked with Allison when she was a girl, a teen, a young adult, and as a mother of three boys—twins + one. You’ve given her the desire of her heart—a successful writing career—all the while wrapping her and her family in the fleece of Your grace. You’ve blessed Allison for her faithfulness. Bless every word Allison writes for You. Thanks for joining in, Paula! 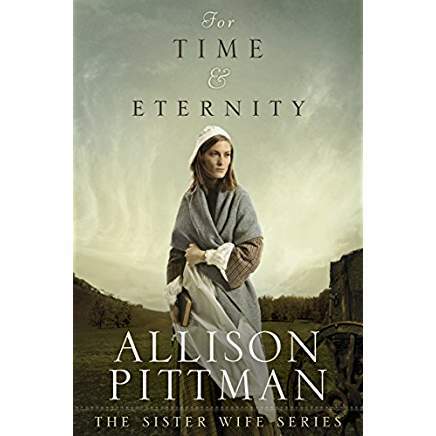 For Time and Eternity was the first book I read by Allison Pittman, and one of my favorite books of all time. Excited to hear of her new release! I’m with you, Pam! One of my “Allison” favorites of all time. Thanks for stopping by and joining in. You’re entered! Those books…they were life changing for me to write. Exhausting! But–I still get more reader feed back from them, even five years later, than anything else I’ve written. They have such an impact! Oh I don’t understand For Time and Eternity?? It broke my heart! But maybe there is an explanation somewhere? I do appreciate that beyond the gray she knows it is blue and God is there. Definitely an emphasis on God’s sovereignty as more important than a love story which I appreciate. But I’m a little terrified to read the next one in the series? I love reading Allison’s books. She has written so many stories and I’ve read them all. Looking forward to reading this one. Welcome, Cathey! Great to have you in our circle. I’m like you. 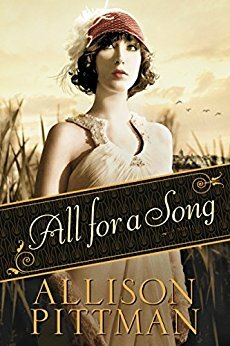 I’ve read and loved all of Allison’s books. She’s just plain gifted. Hello, Allison! Nice to meet you. Linda, thank you so much for introducing me to another author. 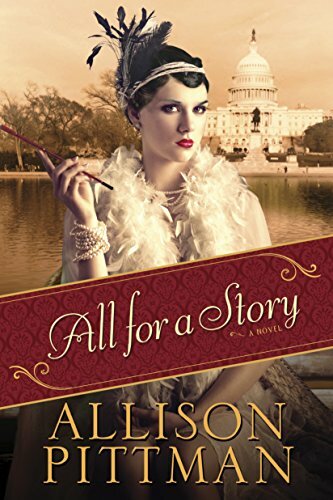 Allison will be a new addition to my TBR pile. 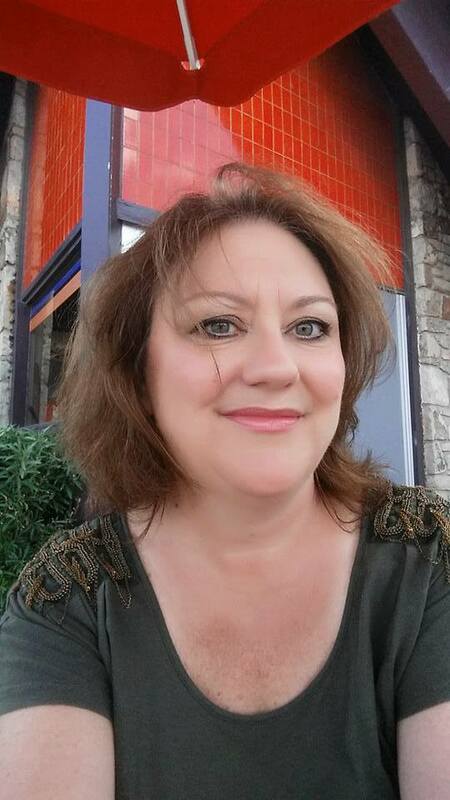 Great to have you join our circle, Gail! Hi Allison! I would love to read this!!!! I think I’ve read a couple but it’s been a while! Love your story of persistence! Hi, Carol. Welcome to our chat circle. Thank you for stopping by and adding to the conversation. You’re entered in the drawing! Allison is one of the best storytellers! A fantastic teacher and friend. Hi, Valerie. You and I both know what a fantastic teacher and friend Allison is–on top of being a gifted writer, too! awww…thanks, Valerie! You’re pretty amazing, too! 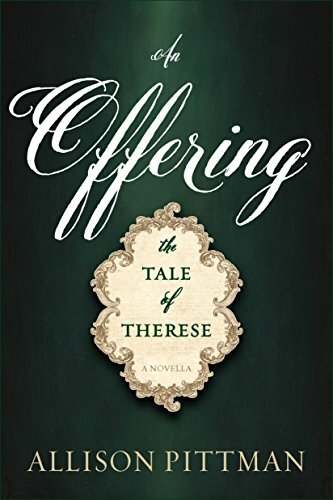 I’m a Lutheran and I already asked Allison where she got the idea for the novel. I hope you had an enjoyable time researching this book. So glad it could coincide with the 500th anniversary of the Reformation! I can’t wait to read it! Thanks for the interview! I have enjoyed other books by Allison, too. Blessings. So glad you stopped by, Paula. The release of Loving Luther coinciding with the 500th anniversary of the Reformation was no accident 🙂 What a fabulous plan! Please come back. Sign up with my newsletter and blog, and you’ll know the latest on other fantastic authors! I was really blessed to be introduced to this story. It was a fascinating journey to research.